Musical and artistic expression are two crucial ways that we express ourselves both spiritually and culturally. 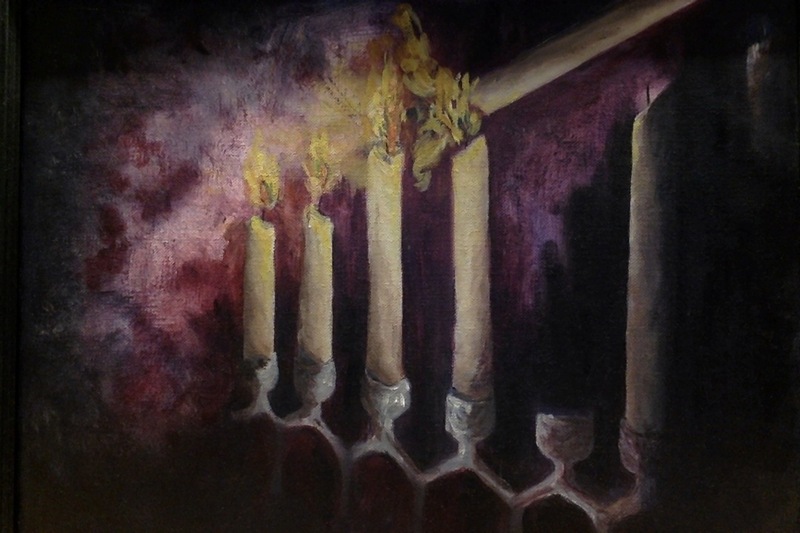 These arts can add to the ruach of our congregation while allowing members of our congregation to engage with our tradition in a way more visceral than mere study or prayer. 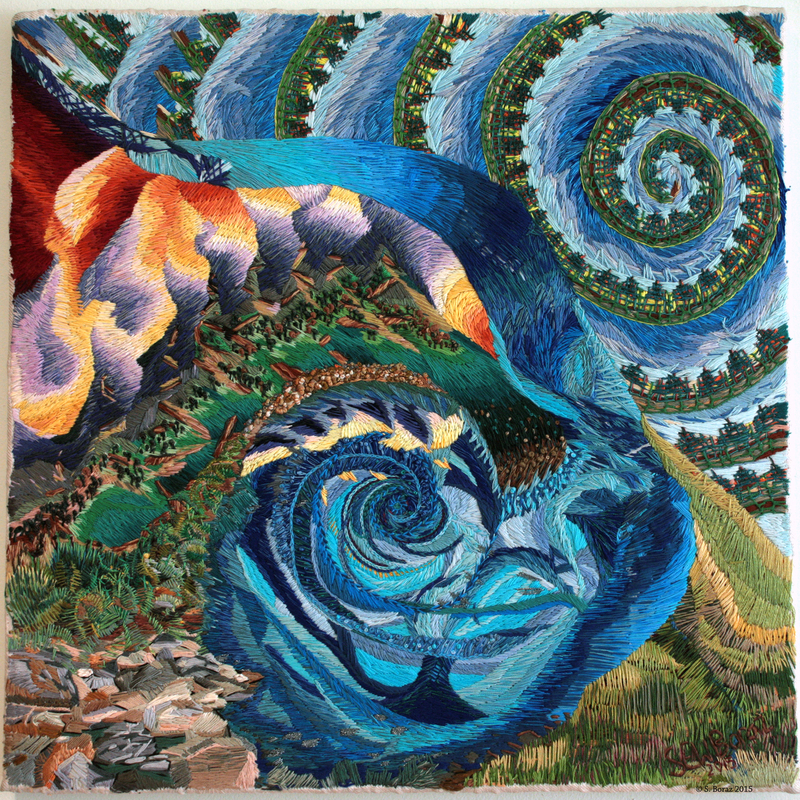 In the past, the Roth Center has showcased the artwork of community members like Shari Boraz’s inspiring work with fiber and Kathy Parsonnet’s beautiful work with painted magnetic shapes. One of our gabbim, Betty Lauer, has spoken to the congregation about her moving work Hiding in Plain Sight that chronicles her experiences in the Shoah. We also have several congregants who play guitar or keyboard for events at the synagogue. In the past, the Roth Center had a choir that performed at the High Holidays and during special Shabbat services. After the director graduated, the choir is no longer active, but it may be started back up again if congregational interest is sufficient and a suitable director can be found, as many of the members of the choir still live in the area. If you are interested in having your artwork featured in the main Roth Center hallway, please contact Administrator Chris DePierro at office@uvjc.org. If you are interested in becoming musically involved at the synagogue, please contact Ruach Committee Chair Jeff Lubell at jefflubell@yahoo.com. If you would be interested in the position of choral director, please contact our rabbi at rabbi@uvjc.org. 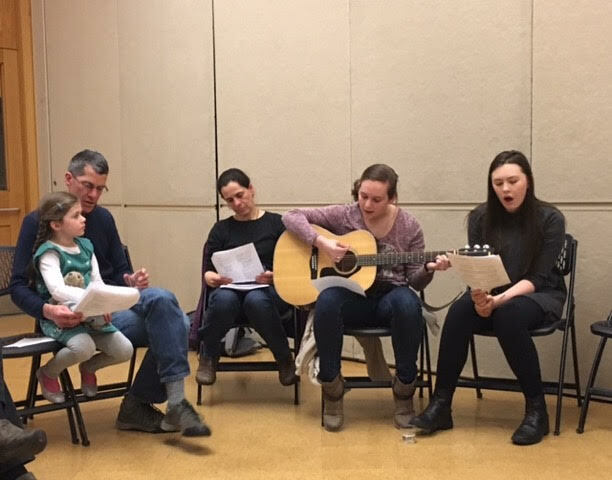 The Upper Valley Jewish Community wants to foster the artistic expressions of its congregation.